When the title of your presentation is, 17 Things Powerful People Say, then you’d expect words. A lot of words. 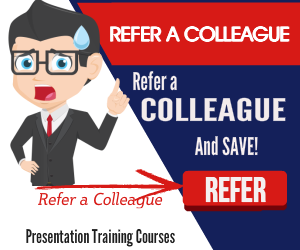 And the leading Slideshare presentation this week doesn’t disappoint in that area. Because it’s got a lot of words. But they appear to be very sound words for all that. The presentation is the work of getsmarter.co.za at the University of Cape Town, South Africa. The presentation is, by its very nature, very wordy. 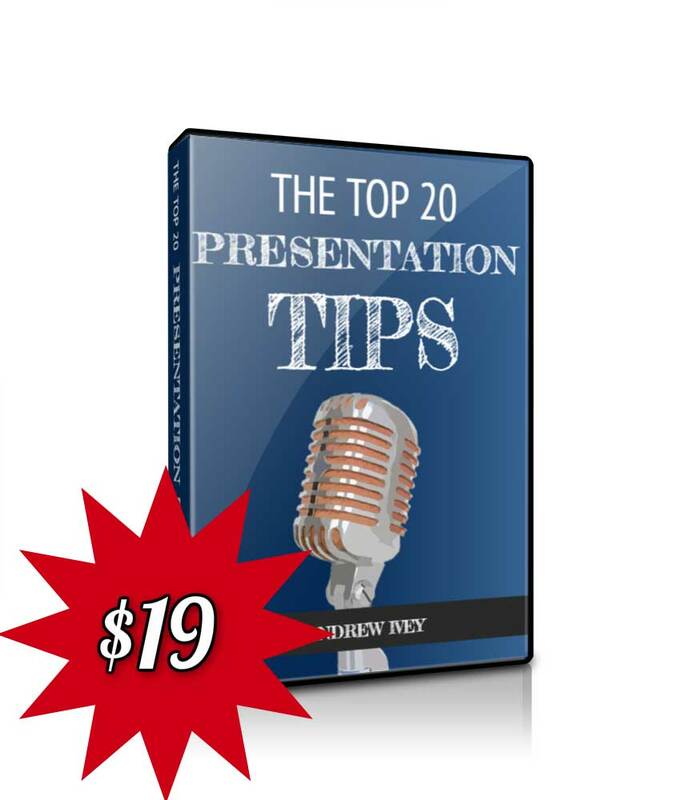 However, this Slideshare presentation has a good presence with solid images and plenty of thought given to its design. Take a scroll through the slides, below. The photographic images are all black and white. The designers have then superimposed coloured “call-out” boxes in a variety of shapes and sizes. The effect is very neat. It’s certainly not overpowering, despite the text. Let’s loop David in here. He’s better positioned to provide you with actionable insight on that. Sometimes you’re asked to shed light on something that doesn’t quite fall within the boundaries of your sandbox. Good grief. Do managers still speak like this? I suspect that they do. Well, perhaps they do in South Africa. But apart from the management speak and office jargon that you’ll come across in this Slideshare presentation, there’s some good career advancement advice here. Just one last piece of advice though. Drop the management speak. 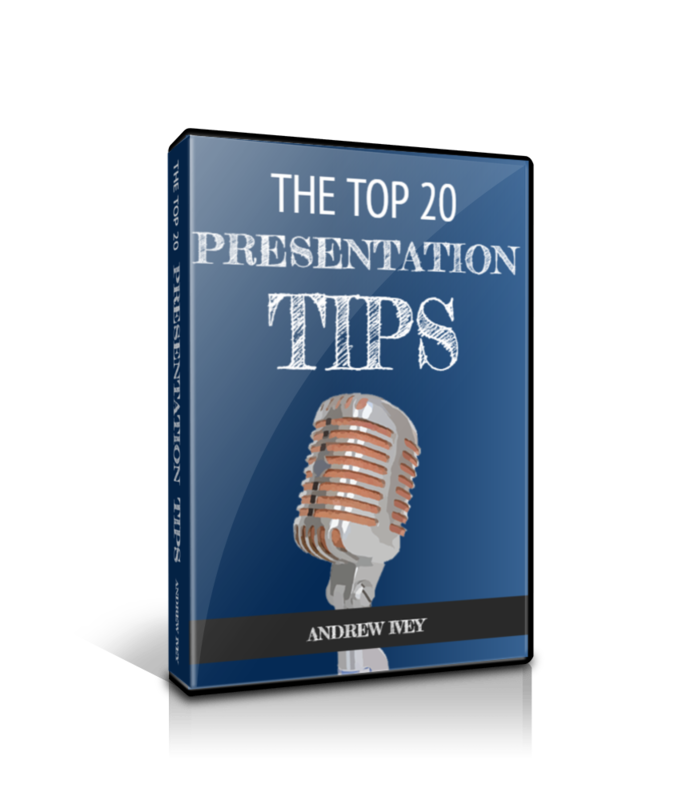 And drop the office jargon from your next presentation. So, sort out your presentation language. Because when you do that, you can expect to make a real impact. 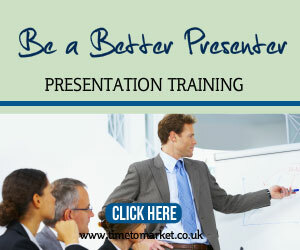 You can discover other ways to make a real impact with your presentations at work when you attend a presentation course organised by Time to Market. And, because you can choose either a public course, your own one-to-one coaching session or, perhaps, a corporate training day for your entire team, it’s your choice.